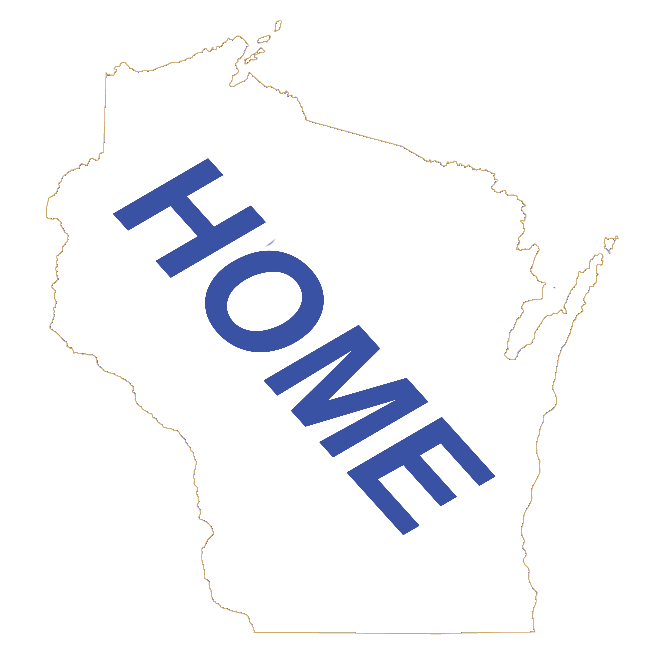 We have made it easy to add your Wisconsin Business to our Website. There are several different options, starting with a simple listing that will cost you nothing, that is FREE. We also offer different levels that have a small annual cost that will give our Website visitor more information about your business. If you have any questions after reviewing this page, just email them to BusinessMyEmail. There are several different levels for you to add your business to our Website. Starting out with FREE! Look the plans over. For the details of each plan and examples of the listing, click on the Plan Details button. Once you pick a plan, you will be directed to the page to add your business information. We have special plans for the Wisconsin Lodging Business Owners. This would include: Motels, Hotels, Resorts, Campgrounds, B & Bs (Bed and Breakfast), Cabins, Cottages, Condos, and Vacation Homes. The plans cost the same, have the same basic features, but add special features for the lodging properties. If you are a Wisconsin Lodging Business Owner, click below to see the special features. We have special plans for the Wisconsin Restaurant Business Owners. This would include every dinning establishment from burger stands to fine dinning including food trucks or carts. You serve something to eat, this section is for you. The plans cost the same, have the same basic features, but add special features for the restaurant establishments. If you are a Wisconsin Restaurant Business Owner, click below to see the special features.